Looking for a West Auckland Personal Trainer? 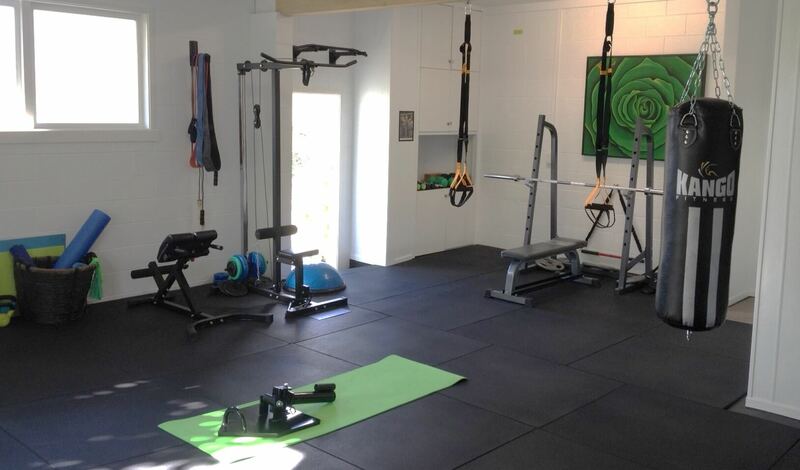 Welcome to UpFit53, a small studio gym in Titirangi with private workout areas both indoors and outdoors and your very own West Auckland Personal Trainer. Book a session by yourself or bring some friends – up to four people per session. Payment is per session not per person. The benefit of having a Personal Trainer is that you exercise consistently. Regular exercise has such an uplifting effect on your everyday life and can motivate you to make positive change in all areas of your life. What type of exercise do you need to do? You don’t need to be a body builder, but you do need muscle. You don’t need to be a fitness model but you do need to be a healthy weight. True wealth is good health so focus on well-being and keeping good health. At UpFit53 the focus is to grow muscle and reduce belly fat. Make changes in these two areas and your health and well-being will increase dramatically. After the age of 30 years the body naturally starts to lose muscle and gain fat. In particular, the fat around your middle is a dangerous health concern. Movement is a big contributor towards good health. If you are not moving much in your daily life then it’s about taking small steps to condition yourself to the habit of exercise. 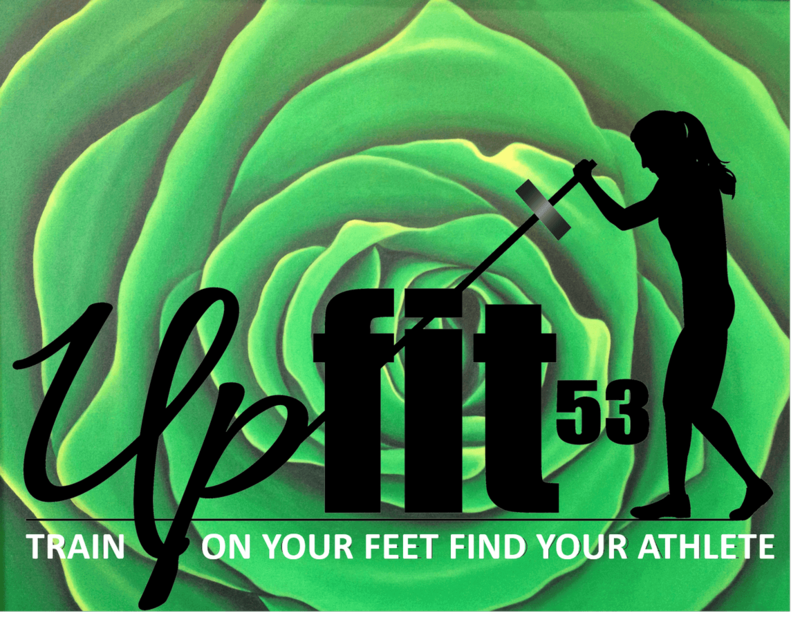 UpFit53 offers an opportunity to upfit yourself with a progressive plan written especially for you with consideration given to age, ability and injuries. 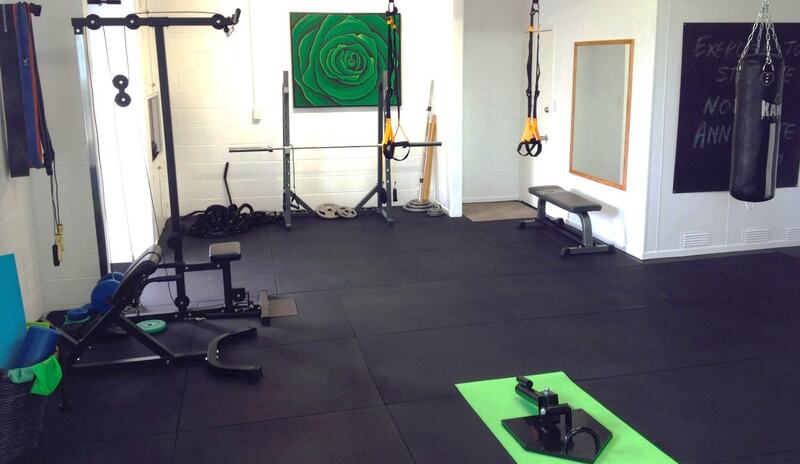 Based in West Auckland, it’s never been easier to get yourself motivated with your own personal trainer! 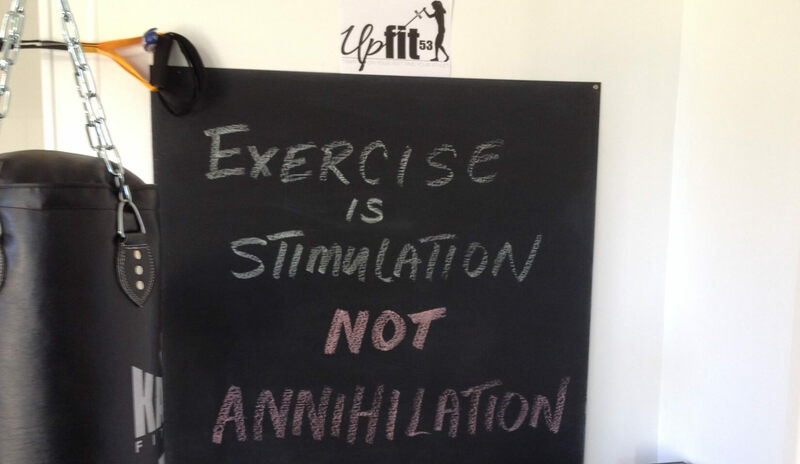 You are NOT too unfit to get fit! Invest in your health and upfit yourself. You are worth it. It’s an investment you won’t regret. Contact Deb for a free consultation and get started on your journey toward a healthier balanced lifestyle. 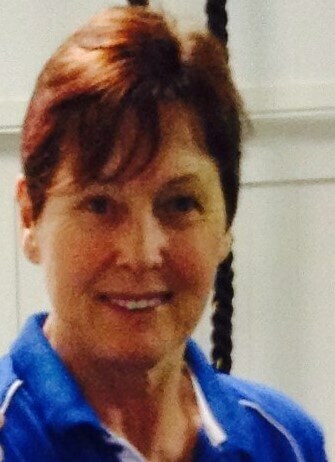 Deb Mygind – your West Auckland Personal Trainer! “I have always wanted to set up a home gym, make it a really nice environment and invite some friends over to work out. This is essentially what UpFit53 is about”.